Our BrandsQuality craftsmanship through the generations. Welcome to the Lone Star State of mind! The Texas Best line of saddles and tack follows the tradition of the Circle A line with an emphasis on Texas styling with a touch of the American Mid-West. The Texas Best family features affordable, well designed, and durable saddles ranging from barrel racers and ropers to reining saddles, pads, blankets and more. 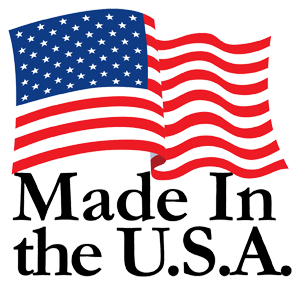 Every Circle A Saddle is MADE IN THE USA!